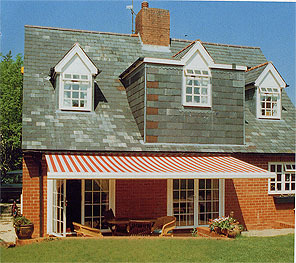 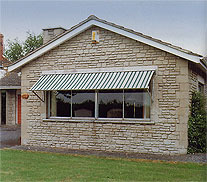 Canopies and awnings in various sizes and over 300 colours to choose from. 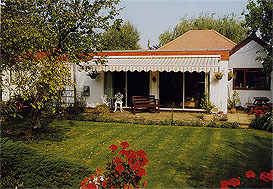 Relax and enjoy your garden and home this summer. 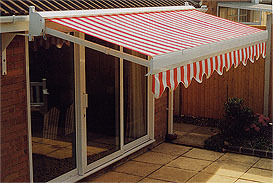 Awnings can be operated manullay or electrically, remote control, by sun and switches to any size and specification.